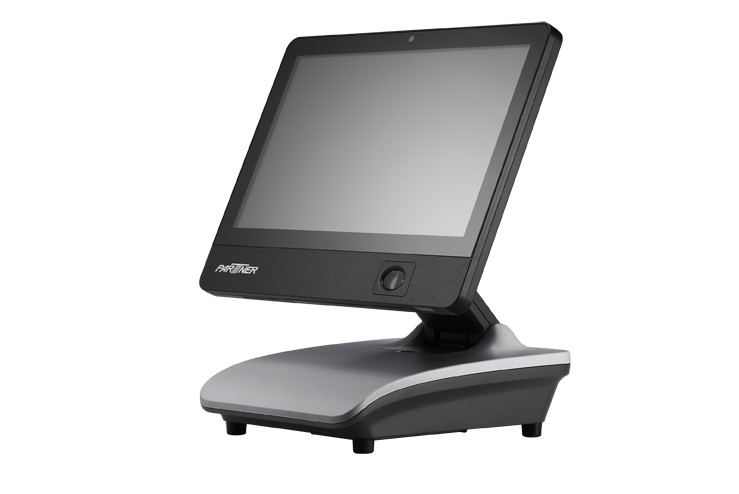 The SP-3500 is the next generation in POS design innovation for smaller spaces. The system has many high-end features found in more expensive systems, but the appeal doesn’t stop there. 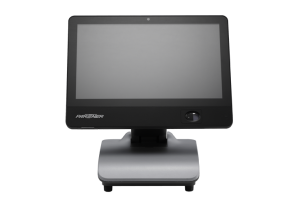 Sleekly designed with your choice of two compact LCD screens 11.6″ or 15″and a foldable, adjustable base, the SP-3500 series of point of sale terminals exceeds expectations in every way.